Here you will find an assortment of basin accessories including pipe seals, grommets, inlet hubs, gaskets, combo hubs, couplings, and brackets in a variety of materials and sizes. 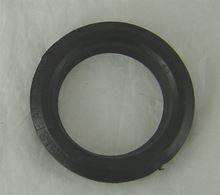 Push seal for 1-1/2" pipe through basins or covers. Requires a 2-1/2" hole. 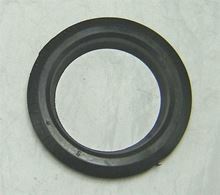 Push seal for 2" pipe through basin or cover. Requires a 3" hole. Push seal for 3" pipe through basin or cover. Requires a 4" hole. Push seal for 4" pipe through basin or cover. Requires a 5" hole.